This page is for the first game. 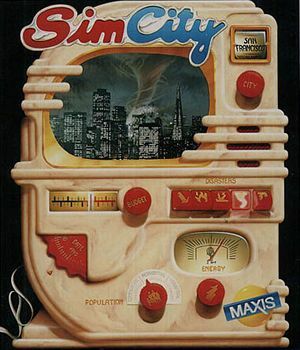 For the latest game, see SimCity (2013). The Enhanced CD version. has improved VGA graphics. Micropolis is an open source version of SimCity Classic. It has been modified to work under browsers, add compatibility to modern systems, and enhance graphics. The latest patch can be found here. Download the SimCity Classic Windows 10 Patch.